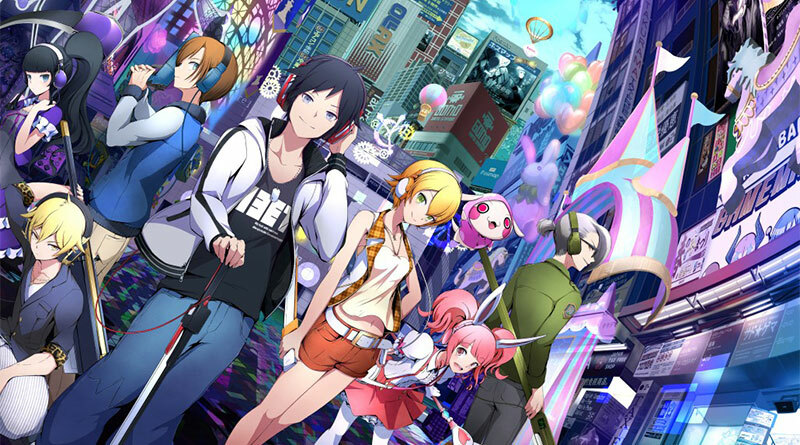 XSEED Games today announced that they will bring Akiba’s Beat and Fate/Extella: The Umbral Star to the PS Vita and PS4 in North America in winter 2016. 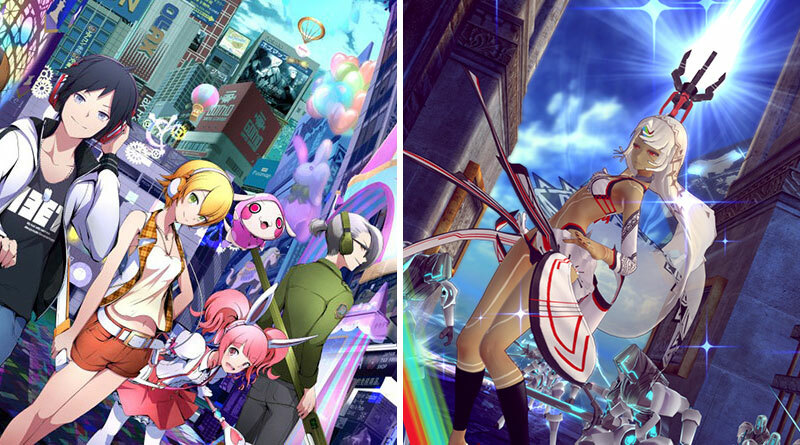 Both games will be shown for the first time at E3 2016 from June 14 – 16 in Los Angeles at the XSEED booth #5000 in the West Hall. More information about the game will be made available at E3. Expanding upon the extensive and much-beloved Fate universe with a standalone story from acclaimed series writer Kinoko Nasu (of Fate/stay night fame), Fate/Extella: The Umbral Star, developed by Marvelous Inc., transpires on the new world of Extella through a diverse cast of “Servants” – ancient warriors of legend and imagination, always at their Masters’ orders – who survived the Holy Grail War that took place on the Moon. In a future ruled by the all-powerful lunar super computer Moon Cell Automaton, these champions now duke it out for dominance over this digital realm, known as “SE.RA.PH.” This story takes place after the events described in Fate/EXTRA, and depicts the world after that previous Holy Grail War. Players will experience the story from the independent perspectives of the three heroine Servants and face off against foes from a variety of Fate productions, including characters from Fate/stay night, Fate/Apocrypha and Fate/Grand Order, in fast-paced action. 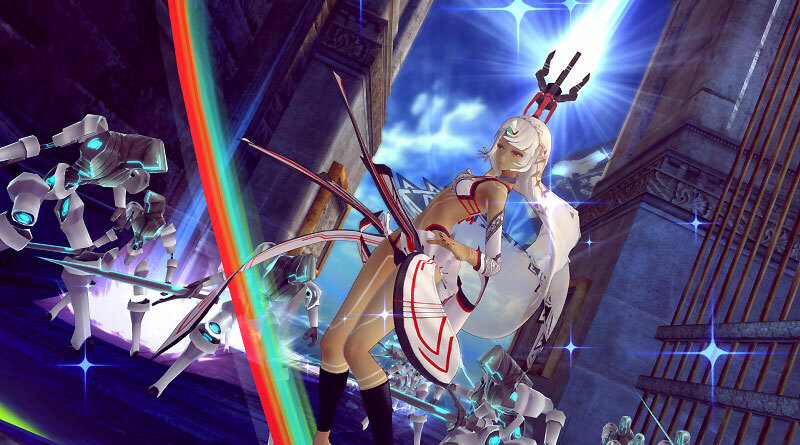 A new form change battle mechanic debuts in this entry to match its series-first gameplay style, transforming the player-controlled Servants and granting them considerable powers that allow them to devastate enemies and take formidable challenges head-on.